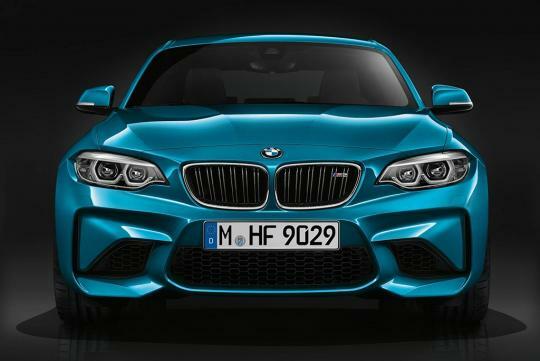 Set to be revealed in April, the Competition version of the M2 is rumored to make use of a de-tuned version of the 3.0-litre twin-turbo inline six found in the larger M3 and M4, producing more than 400bhp (instead of 365 in the existing M2). Accompanying the bump in power is similarly upgraded brakes and suspension, allowing the M2 Competition to have an even sharper edge to please the trackday fans. Two new colours, Hockenheim Silver and Sunset Orange, will be offered with the new car.